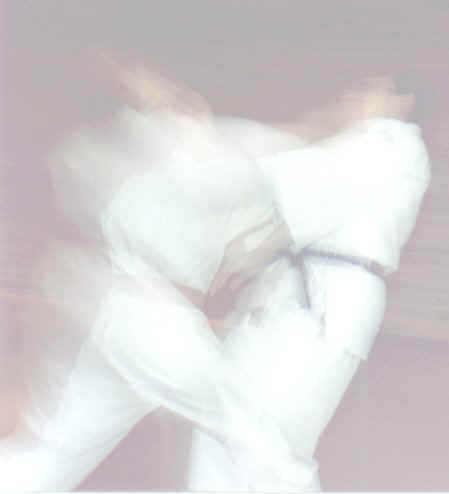 Welcome to the Sutton Aikido Website. 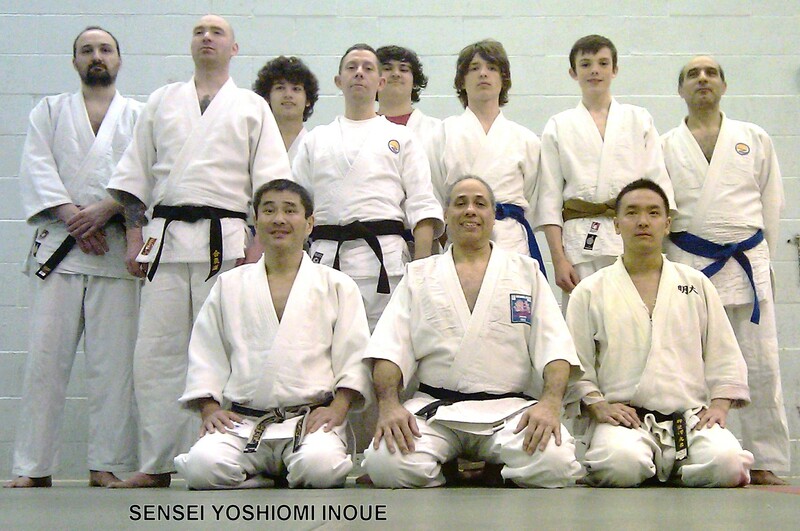 Aikido first opened at Sutton Arena Leisure Centre on 1st July 2003. After many successful years it finally closed on Tuesday 27th November, 2012. For nostalgic reasons this website is being maintained as a historic journal of the many enjoyable times that we all experienced. Sutton Aikido hosted notable guests, video productions and had a variety of wonderful students. Regular classes are held on Tuesday evenings. The emphasis is on basics and natural body movement, this leads to a good posture and a sound self defence structure for the student, building self awareness and self confidence. The aerobic content of the classes help and improve fitness and the general well being of the student. 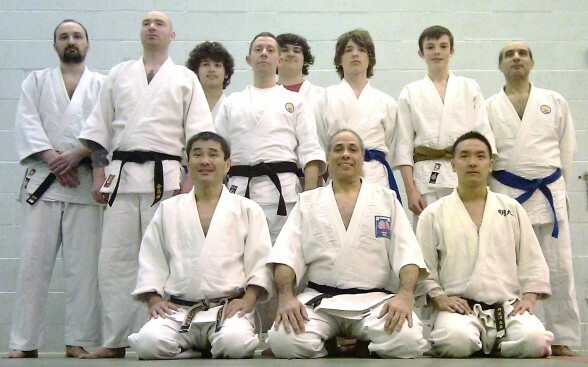 The classes are run by British Aikido Association and British Aikido Board, recognised instructors. They are fully qualified, insured and approved by the governing bodies in the UK. International recognition is granted by the Japan Aikido Association. JAA President, Masako Tomiki observes a Kikusui Kai class at Sutton Aikido on 12th August 2003. She expresses some of her father's sentiments on Aikido and life during her stay in London.